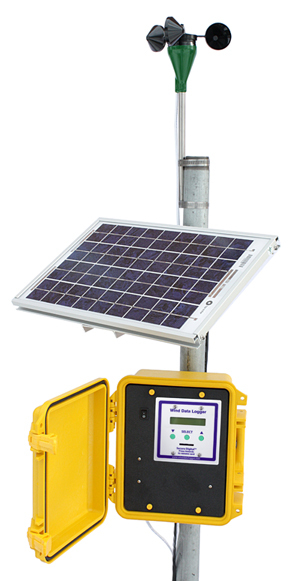 Our Self-Contained Wind Data Logger Packages are our most popular products. APRS World, LLC is a small specialty manufacturer that specializes in data logging and control equipment primarily for the renewable energy industry. Go to our Products page to learn about what APRS World is currently shipping. If you don't see exactly what you are looking for, please take a look at our available Services or give us a call. A lot of our product ideas come from you! We are always looking for new ways to meet the needs of our customers. If you have an idea for a new product relating to renewable energy or any of our other products, please contact us. In addition to our off-the-shelf products and services, APRS World, LLC can also provide custom solutions to your needs. Learn more on our Services page. Please visit our Ordering Information page for details on how to do business with us.